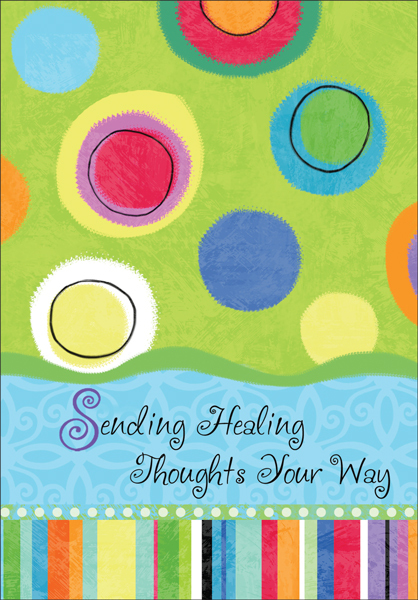 These simple and colorful get well cards will have someone feeling better in no time. Their simple message and cheerful design are sure to make someone feel much better. 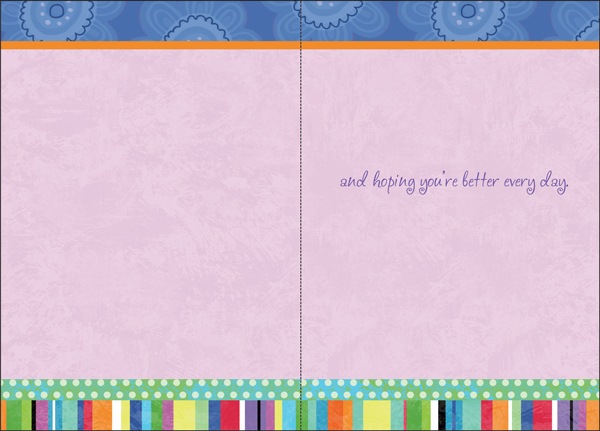 Inside: and hoping you're better every day.